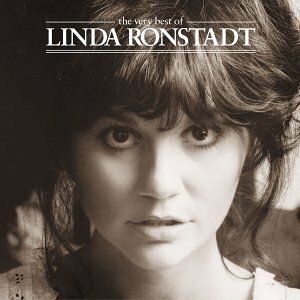 Download "LINDA RONSTADT - Blue Bayou" for FREE!!! since I left my baby behind, on Blue Bayou. lookinÂ´ forward to happier times, on Blue Bayou. s'gonna take away this hurtinÂ´ inside.